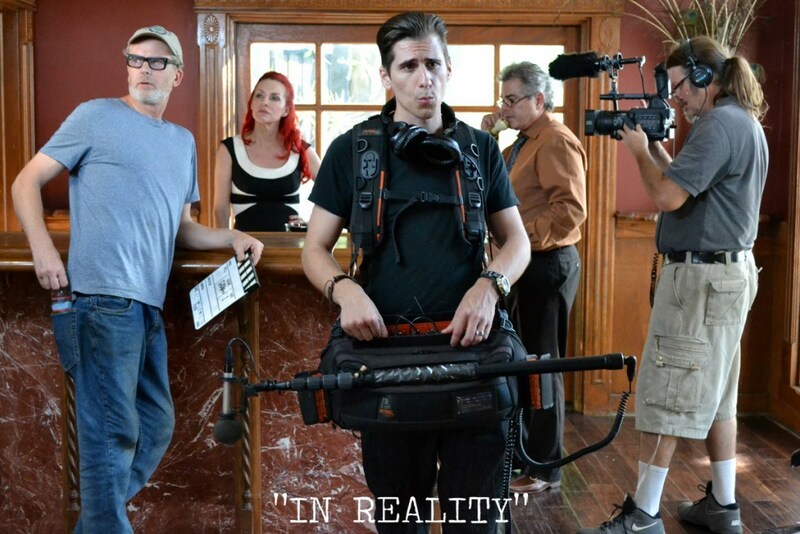 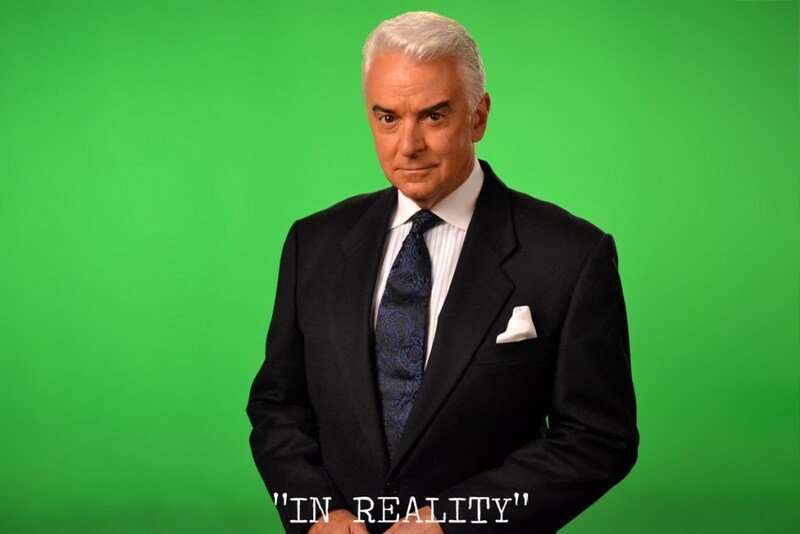 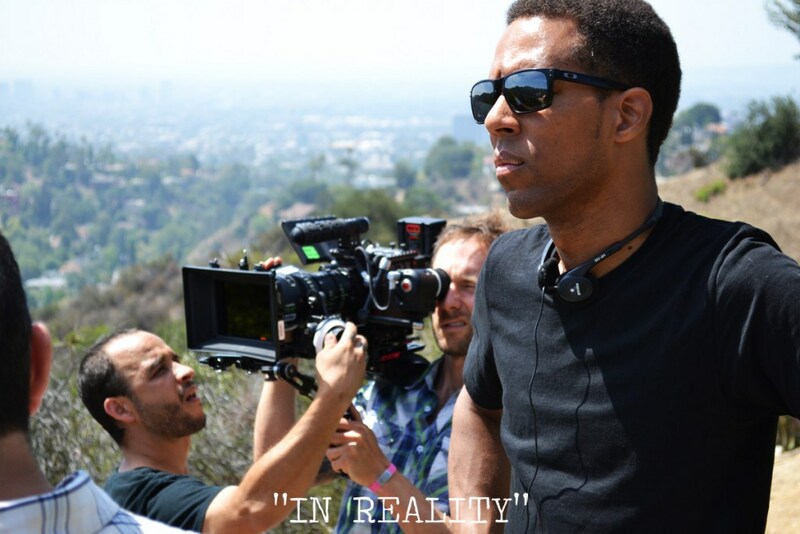 Experience Gusto recently partnered with Looney Been Productions to provide still production photography services while filming the “In Reality” television pilot during August, 2015 in Los Angeles. 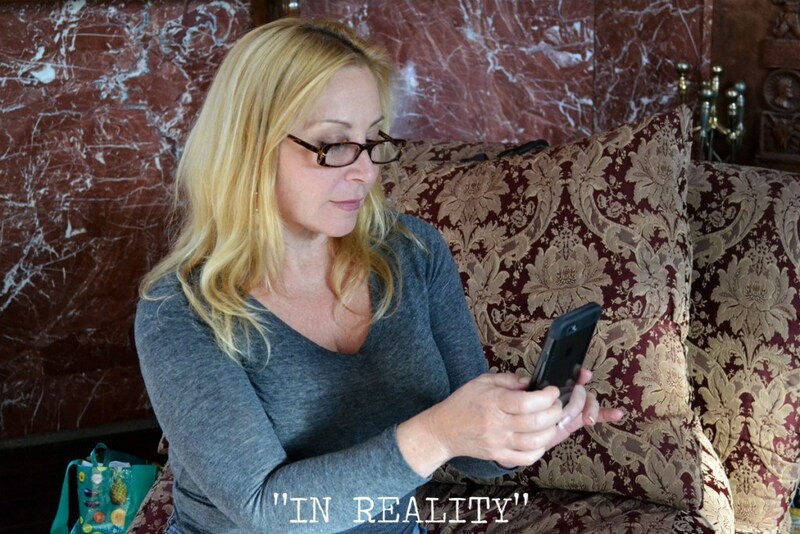 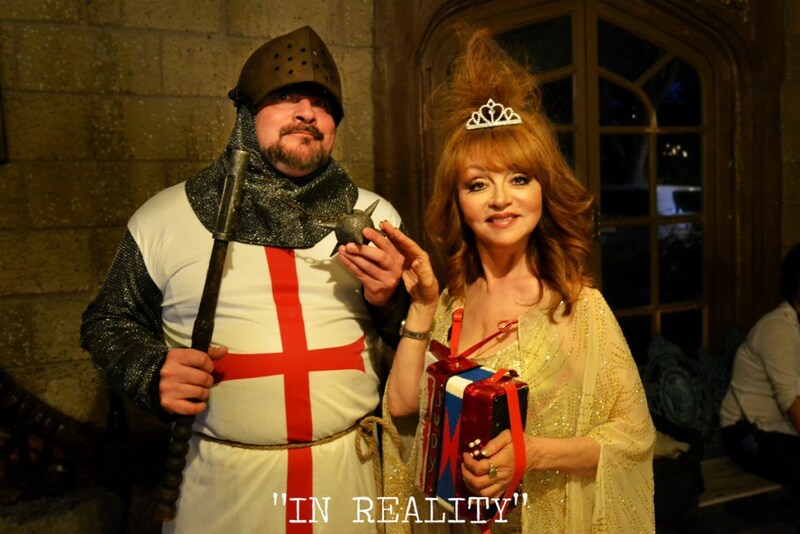 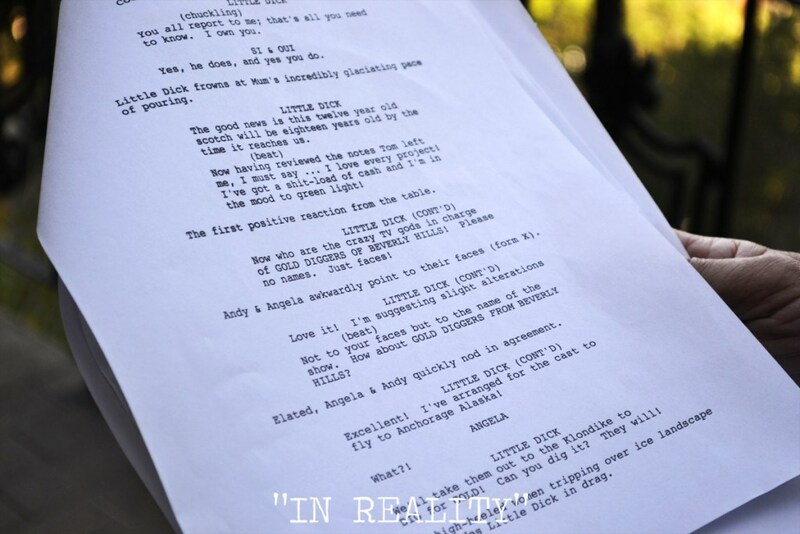 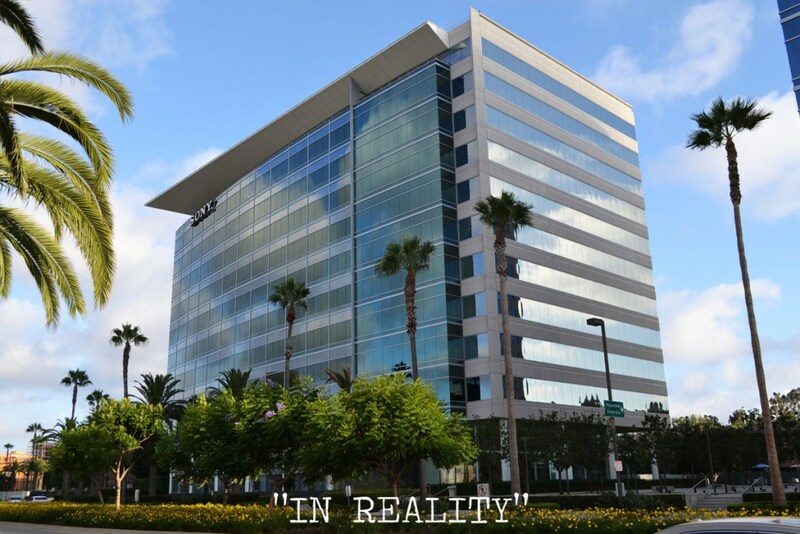 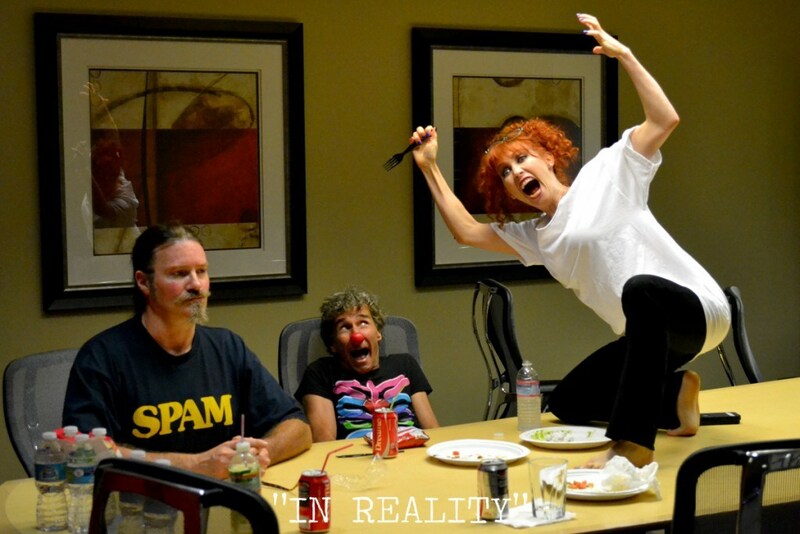 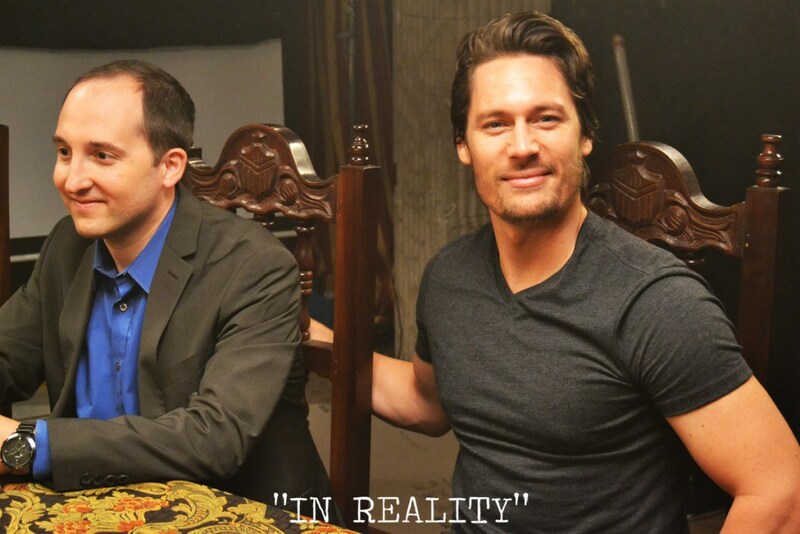 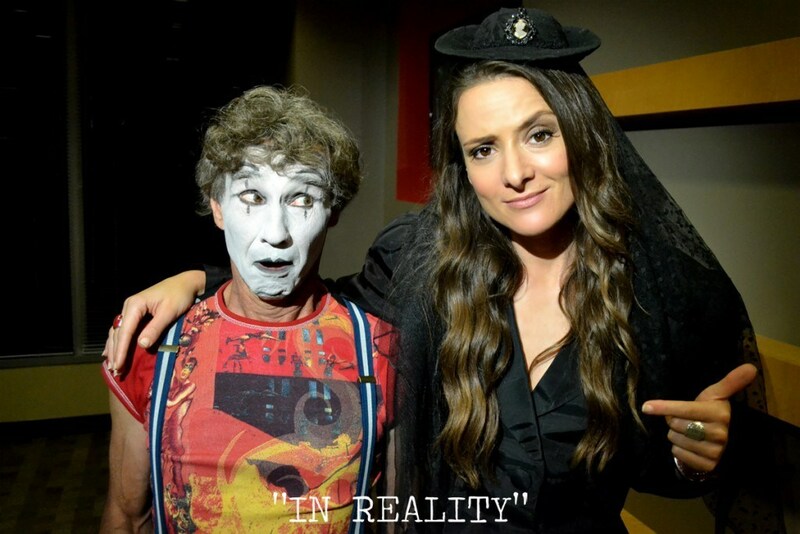 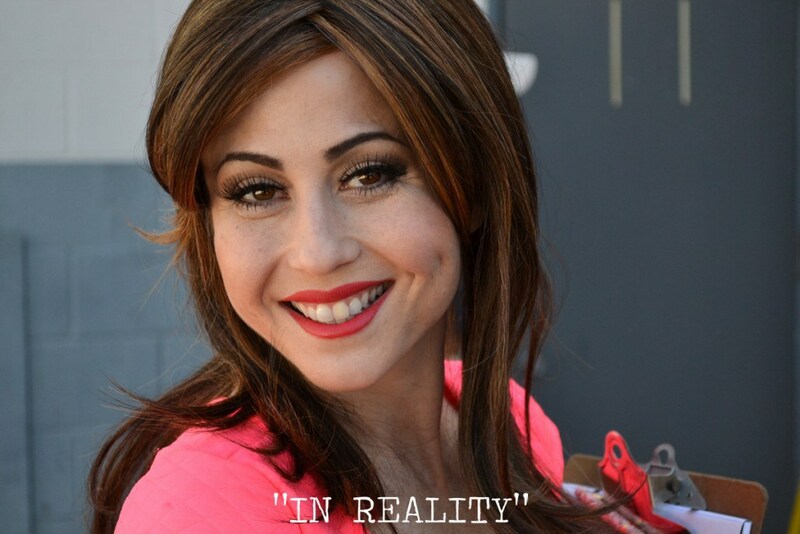 Be sure to like “In Reality” on Facebook for news on when you’ll be seeing more! 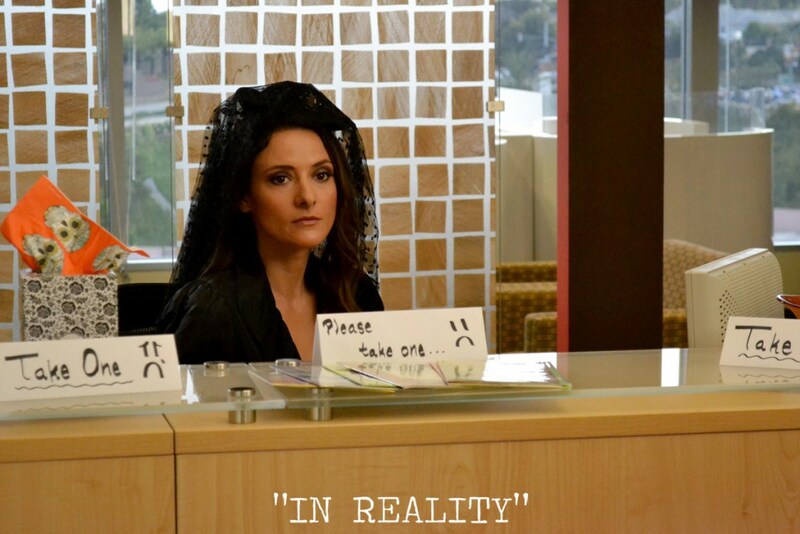 The office staff on a monitor. 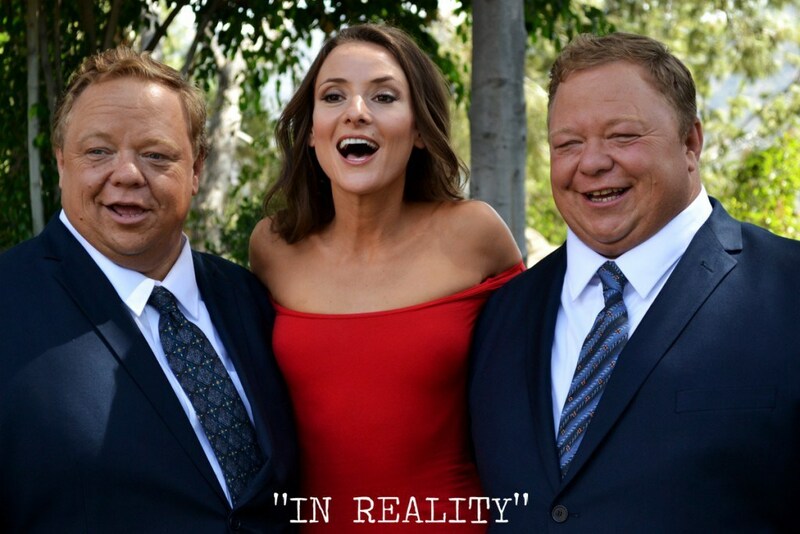 Bonnie Morgan shows up for dinner with Tex & Gary Morgan. 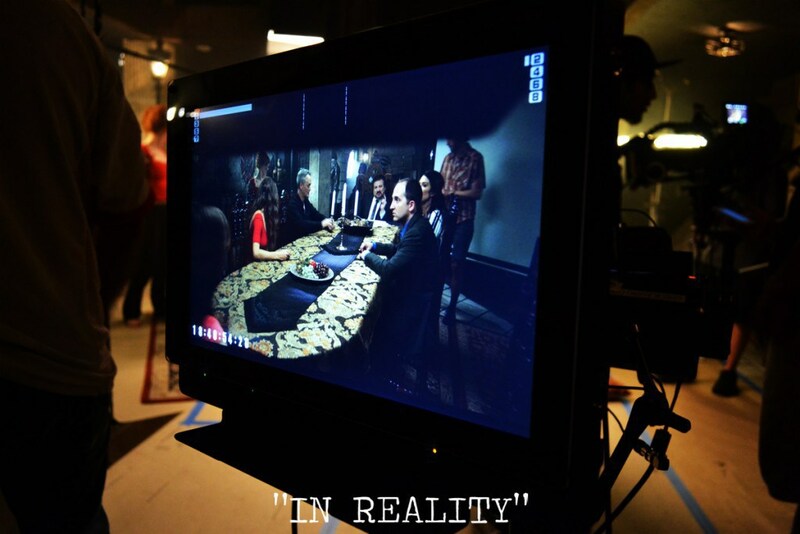 Day 3 and 4 filming location. 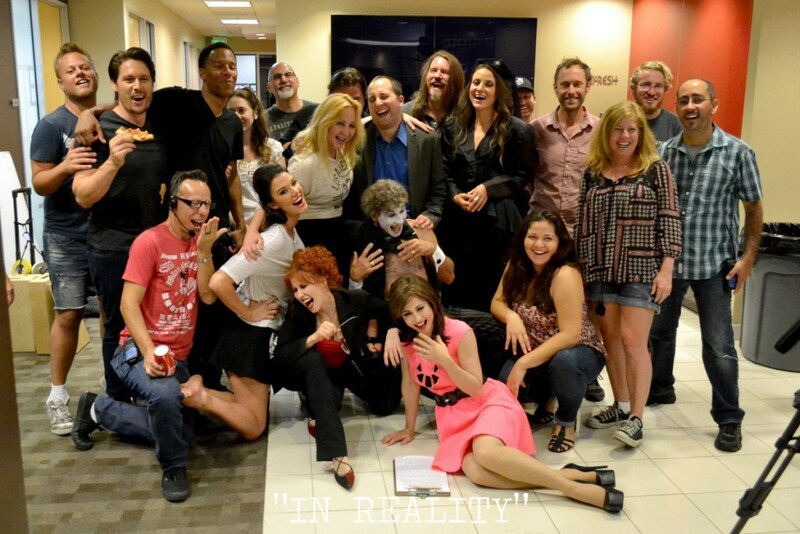 Some of the cast & crew of In Reality. 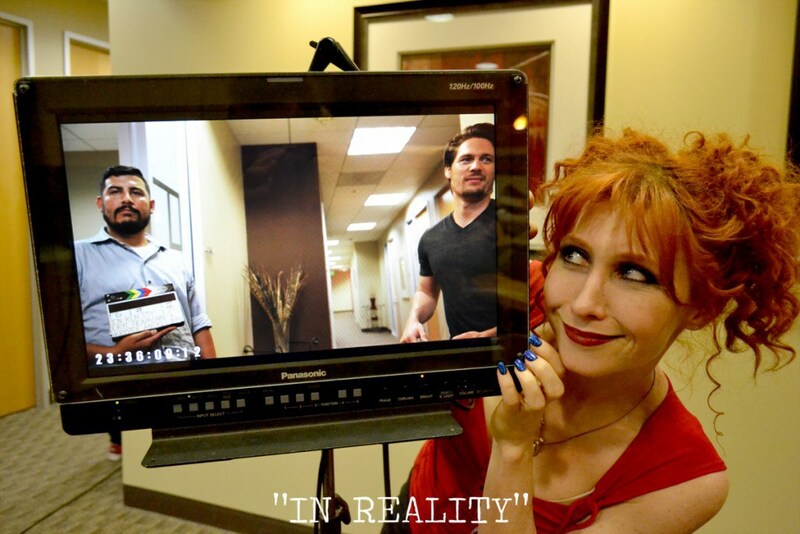 Brittany always bring laughter to the set. 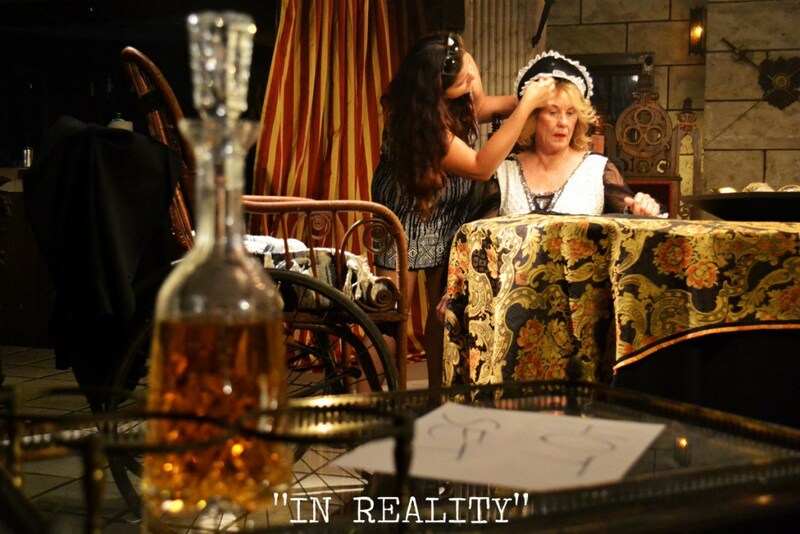 Filming “The Governor’s Mansion” scenes. 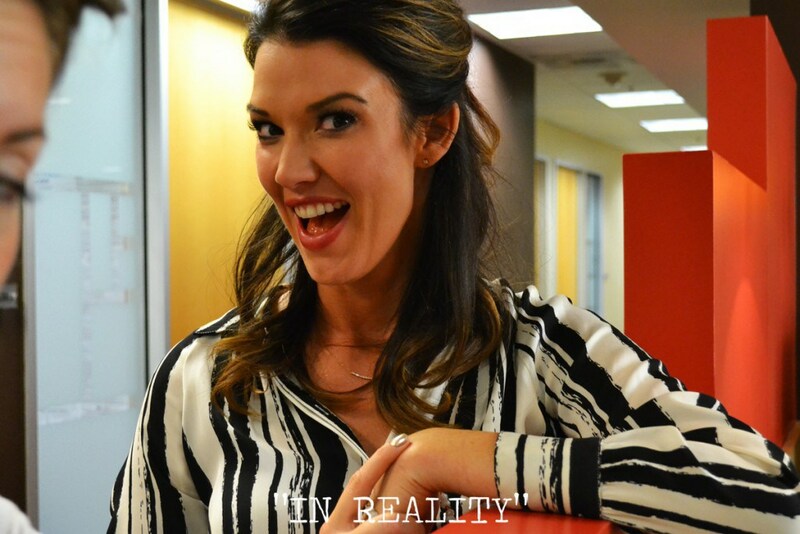 The team’s fearless leader, Sarah Lee.